CHICAGO, IL -- United Airlines is bringing back free snacks for economy-class passengers in February. Those snacks were cut off in 2008 by United and Continental followed suit in 2011 after the airlines merged. 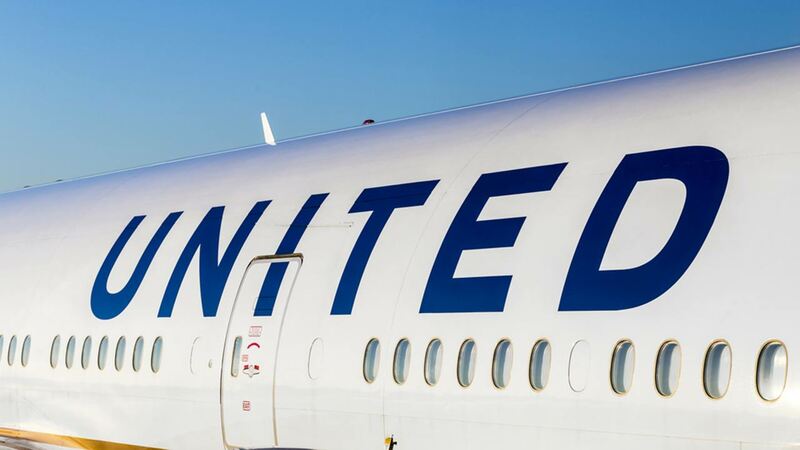 Jimmy Samartzis, United's vice president of food services, said the airline is "refocusing on the big and little things that we know matter to our customers." Economy flyers can now look forward to treats ranging from stroopwafels, a Dutch treat of two thin waffles stuck together with caramel, to an Asian-inspired mix of rice crackers, sesame sticks and wasabi peas. The airline said Wednesday that the snacks would return on all United and United Express flights within the U.S. and those in Latin America that don't already have them.